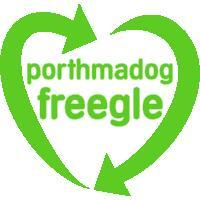 Welcome to Porthmadog Freegle! Part of the Freegle organisation. PETS/ANIMALS Posts offering or requesting animals, insects or birds are not allowed. If you have any questions or wish to contact the volunteer moderators please mail your local Freegle Moderation Team using PorthmadogFreegle-volunteers@groups.ilovefreegle.org or use the chat section on the website. 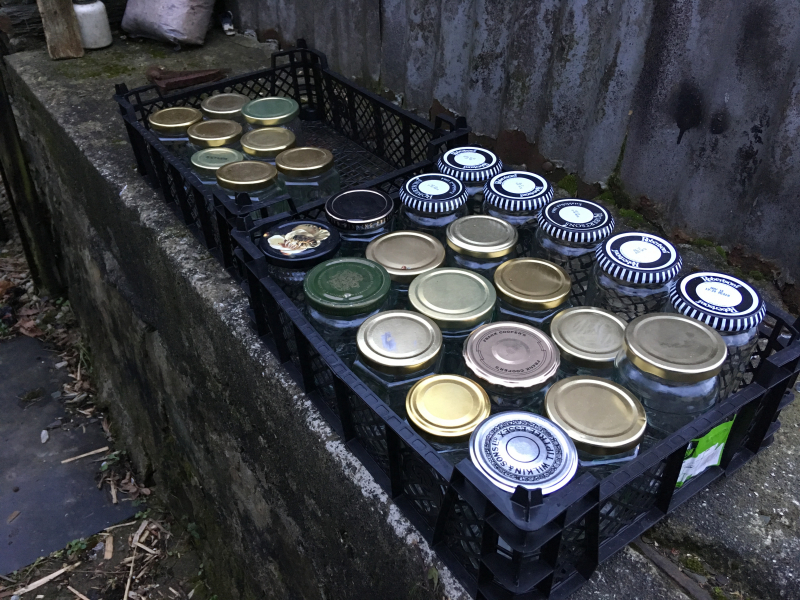 28 different size jars, all in good condition. 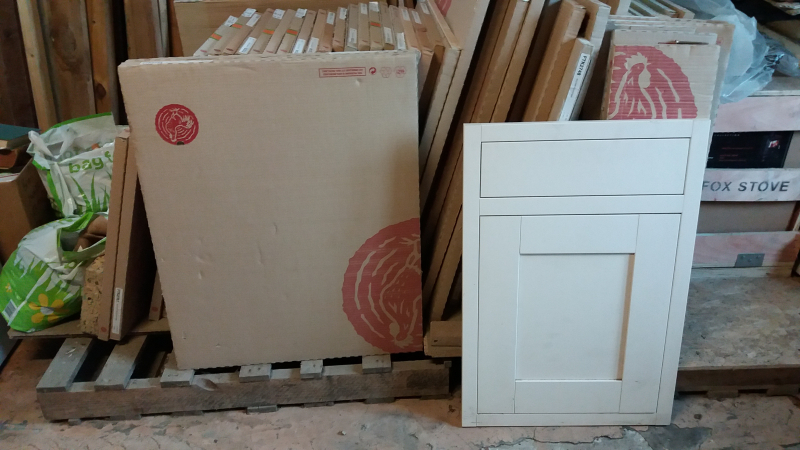 Useful for storage, arts and crafts, plants, decorations, anything! 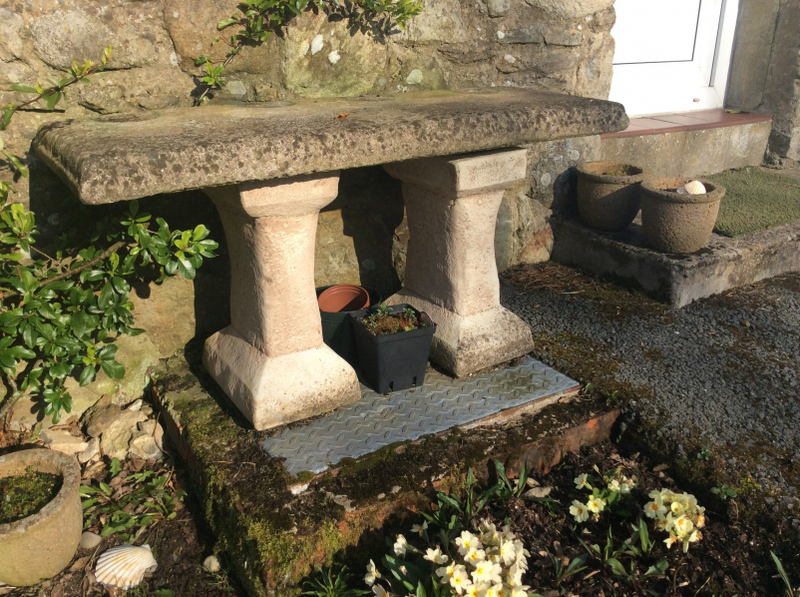 Available to collect from Penrhyndeudraeth or can meet in Porthmadog or Beddgelert (or surrounding areas). At least 7 available -5 are 30" wide and a couple of 27". Somewhat more substantial than modern egg-box construction doors. Too good to throw -maybe an alternative use such as create an internal partitioned office or even pasting tables. 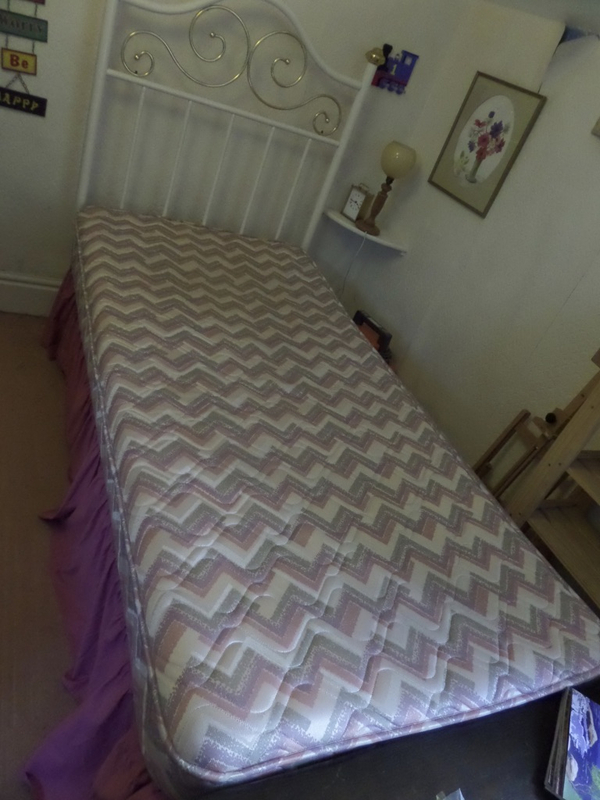 Single bed - sprung mattress and base, maker "Silentnight". Length 74", width 34", height 20". Good condition, no labels remaining. 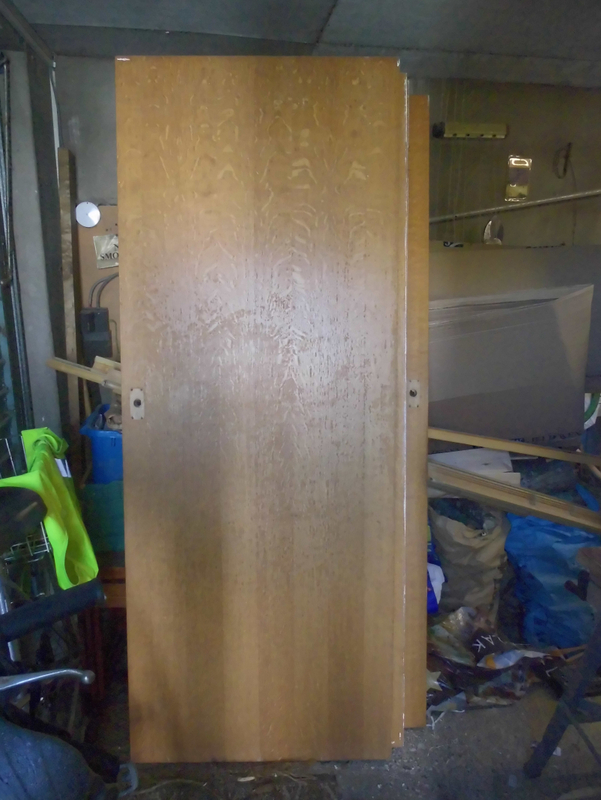 Includes headboard. Valence and some bedding available too. You will need a suitable vehicle to collect it! I have moved into a small apartment and am looking for a small microwave. If anyone has one that they no longer need, I would love to give it a new productive home. Thank you for reading my request. Dwsin neu fwy o Mslexia a Writing in Education/About 12 (probably more by the time I finish attacking the office aka compost heap!) Mslexia and Writing in Education magazines. 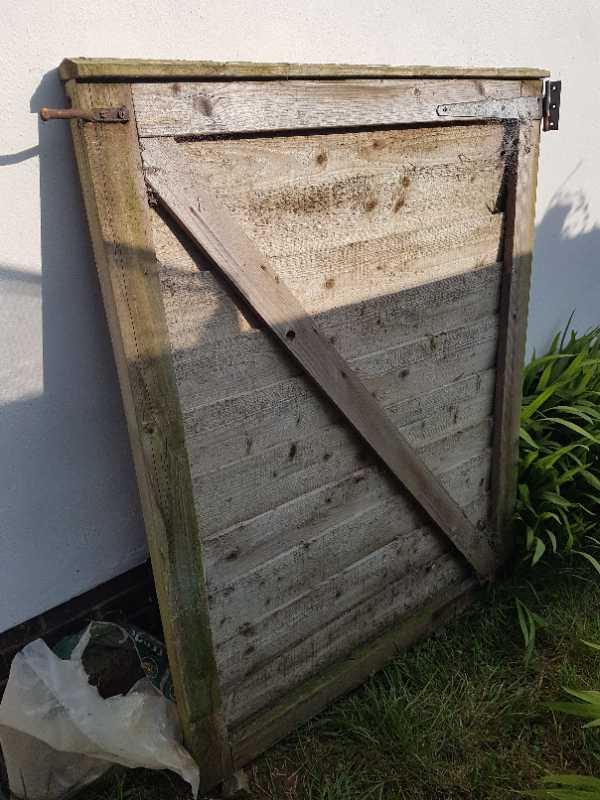 Garden archway , Plastic with 2 side square planters .Keter or similar.No longer made. 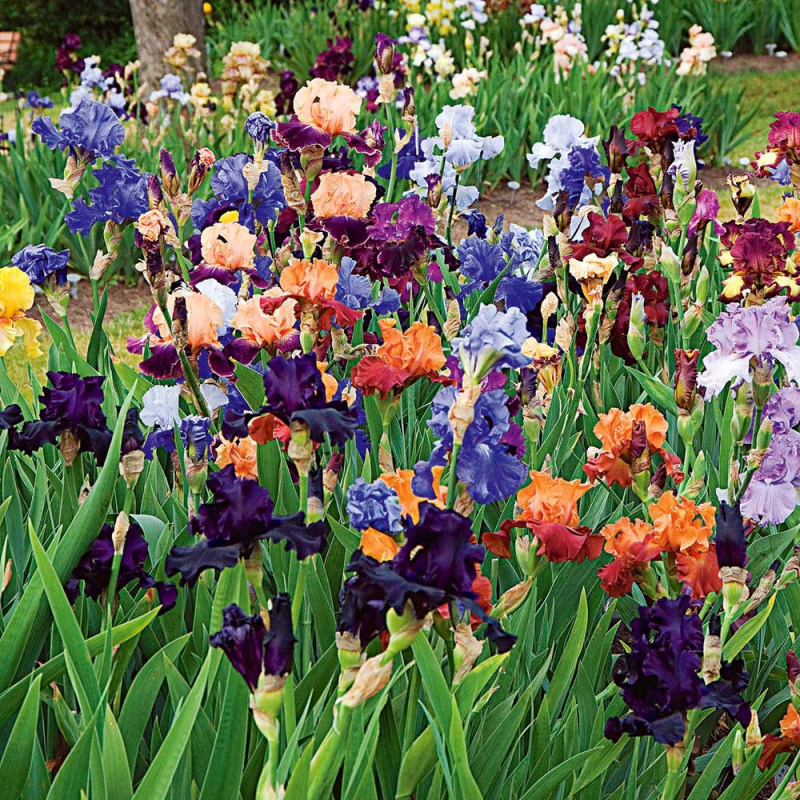 Looking for any bearded iris rhizomes any colour or quantity happy to accept lost label varieties. The colours and collection I wanted to buy from the nurseries are mostly out of stock. I have a lovely full Sun south facing garden just waiting for them 😃 Happy to cover postage as its a big ask and also once establish Freegle or exchange in the near future as irises can be divided once clumps formed and need dividing. In good condition. Can deliver Pwllheli/Abersoch area. A hydrometer and bubbly valve thing. 36" wide 47" tall Has been in use for well over 10 years until today. 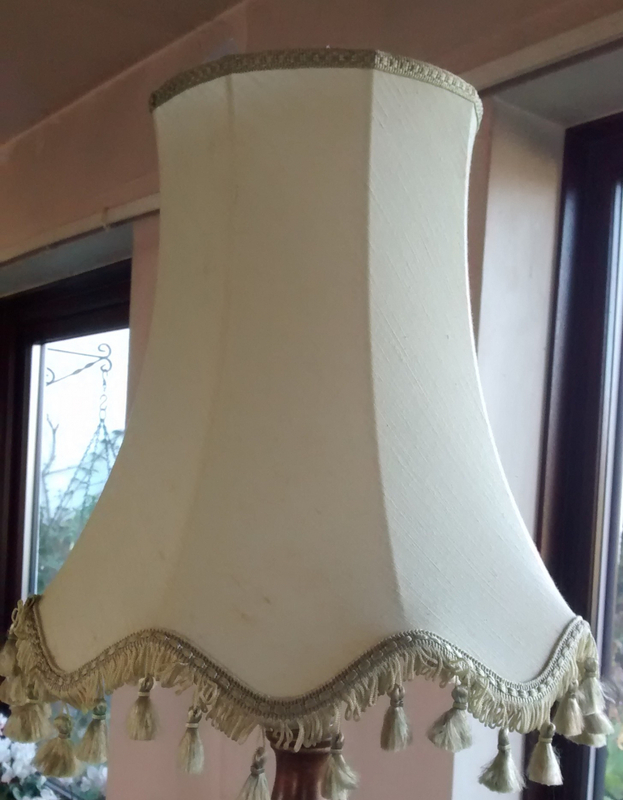 Still in good useable condition. May need minor repairs. Top hinge present but bottom hinge missing. No gate posts. Someone was looking for one of these some time ago. This one has not been used for many years but is good quality and still looks good. Mains cable lead fits neatly into compartment - which has lid - on underside. 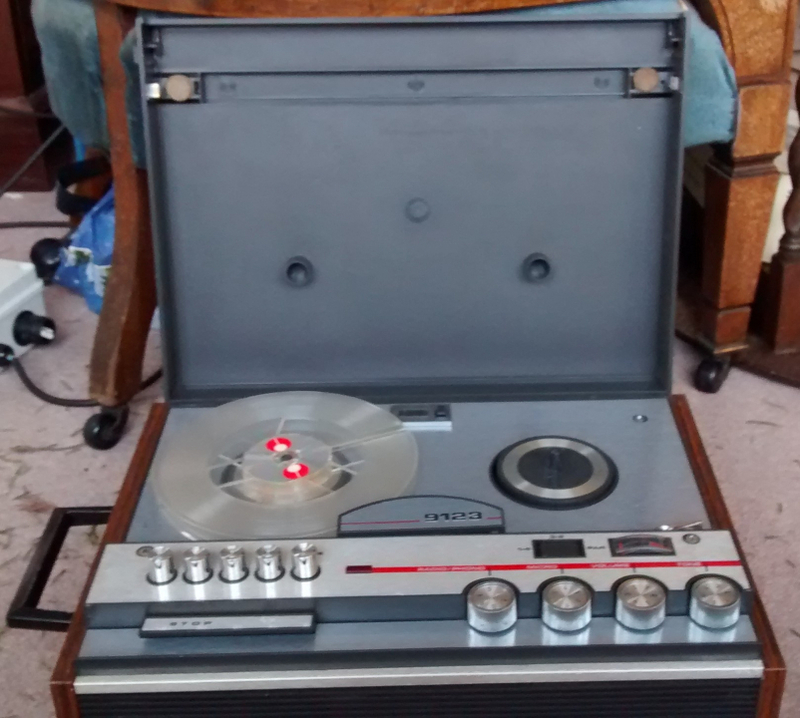 Make - PYE. Handle on one side for easy carrying. Can deliver local to Pwllheli.